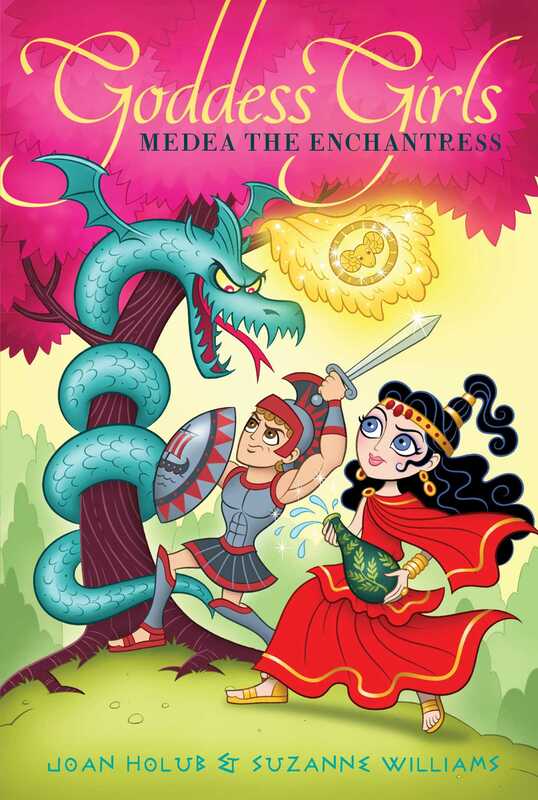 Jason and Princess Medea are on a quest for the golden fleece, a symbol of kingship, that’s hanging from a limb of the great oak tree. But a huge sleeping serpent guards the fleece—and is the one (scary!) barrier for Jason and Medea. With the help of a special sleeping potion Medea creates, can Medea and Jason work their magic and take what is rightfully theirs?